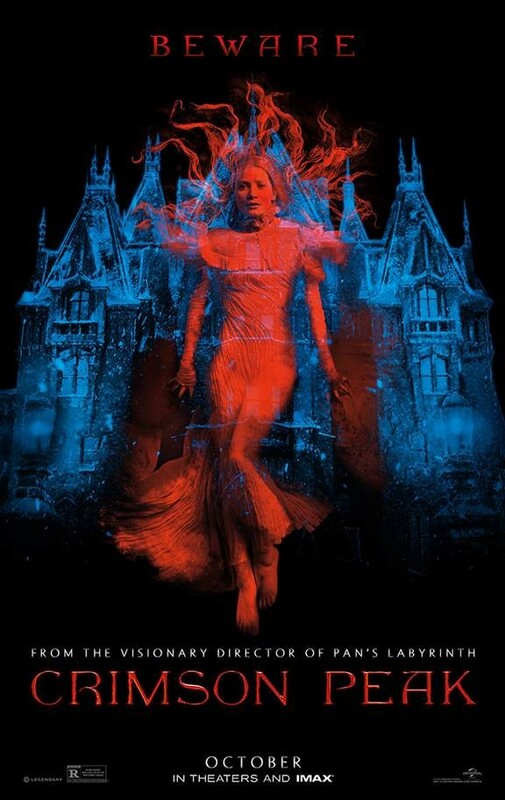 Don’t let the gothic-romantic label or the simplicity of a ghost story in England fool you, the release date is set for October 16 ready to take everyone on a seasonal thrill ride. Del Toro leans heavily on the inspiration of his opinion of the ultimate haunted-house type of film, ‘The Shining‘. The stars of this film will be competing against fear as the real stars of the show, consisting of Tom Hiddleston, Jessica Chastain, Charlie Hunnam and Mia Wasikowska are all featured. Great job on the casting, if I were terrified I’d gladly take the terror if I could be holed up with Hiddleston or Hunnam! Check out the awesome trailer! Plus, that cover of Nick Cave’s ‘Red Right Hand’ is perfect here. This entry was posted on Friday, February 13th, 2015 at 6:58 pm	and is filed under Film, News. You can follow any responses to this entry through the RSS 2.0 feed. You can skip to the end and leave a response. Pinging is currently not allowed. « Stephen King’s ’11/22/63′ Coming To Series For Hulu with James Franco!! !